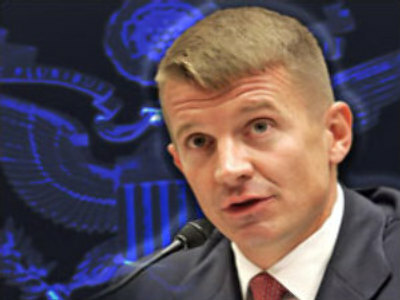 Iraqi authorities have announced they would not renew a license for the notorious Blackwater Worldwide private security firm to continue operating in the country. The banning of Blackwater follows the signing of a November 2008 agreement between the Iraqi government and U.S. occupation forces allowing the government to exclusively select security companies operating in Iraq. The American embassy in Iraq has already confirmed that U.S. diplomats are now without their principal protection organization due to this Iraqi decision. Iraqi authorities have filed numerous complaints against Blackwater, accusing their guards of being unnecessarily hostile and using excessive force towards Iraqi civilians during their operations. 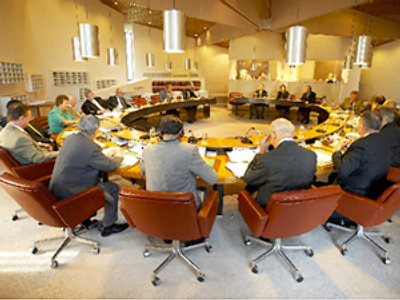 But it was the massacre on Nisoor Square in Baghdad in September 2007 that brought the issue to international attention. Back then, five Blackwater guards opened random fire believing, incorrectly, that they were under attack. 17 Iraqi civilians were shot dead and many were wounded. Despite the fact that FBI had gathered evidence that in at least 14 cases they used their weapons unlawfully, all five guards pleaded not guilty this month in federal court in Washington to manslaughter and gun charges in that shootout. 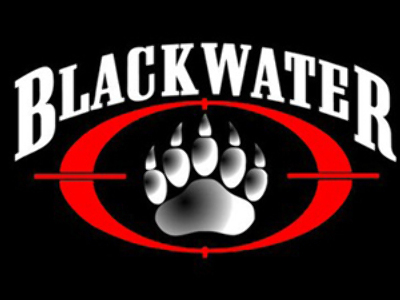 Founded in 1996 by Erik Prince, who had ties within the Republican Party, Blackwater Worldwide soon became the largest private army in the world with 21,000 men and a budget over $1 billion under the Bush administration. In Iraq, Blackwater at one point had over 1,000 men protecting American diplomats and Foggy Bottom officials. 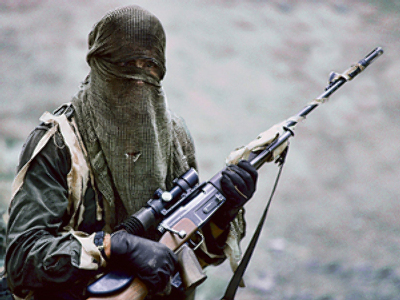 Blackwater was repeatedly blamed for smuggling weapons into Iraq for their use without obtaining a license to do so. Blackwater under scrutiny in U.S.